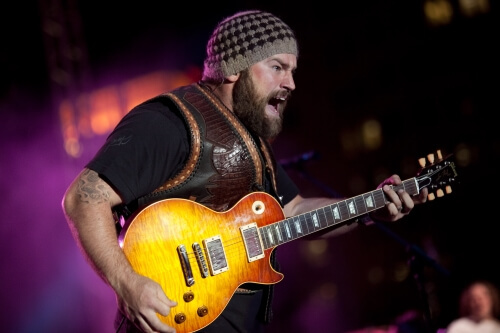 The Zac Brown Band stole our summer radio waves a few years ago with single "Chicken Fried". They also reminded us some people in our lives are just a "Beautiful Drug", with one of their last singles. The Zac Brown Band not only knows how to put on an amazing show but they know how to turn every concert into a party. So gentlemen grab your best cowboy boots and hats, and ladies feel free to bring out the daisy dukes for one of the best shows you can get tickets to this summer. Checkout all the amazing seats to any Zac Brown Band concert and buy tickets today from Rad.Tickets.